This entry was posted in Events, News on July 31, 2017 by admin. 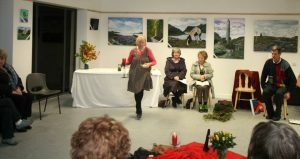 Come celebrate Lughnasa at Cabragh Wetlands on 31st of July at 8:00 p.m. This entry was posted in Events, News on July 27, 2017 by admin. 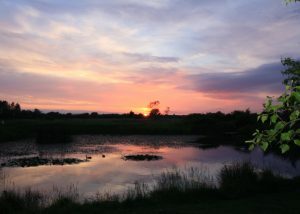 Cabragh Wetlands will host an evening on August the 24th from 7:30 p.m to 8:30 p.m to celebrate nature in music and song. 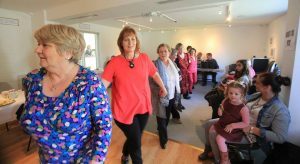 Come along for a stroll through the wetland using music and song. This entry was posted in Events, News on July 13, 2017 by admin. 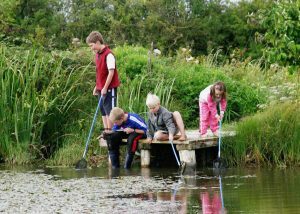 A fun-filled family event of pond dipping and bird watching at Cabragh Wetlands Centre. 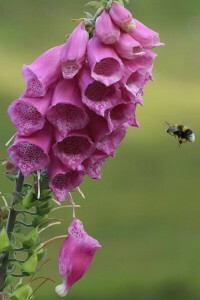 Explore the weird and wonderful world of mini beasts living in and around the wetlands. Featuring games and activities indoors and outdoors a great day of fun guaranteed with bug hunts, dragonfly making, Barn Owl pellets, bird race and Wildlife bingo to name but a few, this interactive day shows kids how they can take part in Wildlife surveys such as Spring Alive and become young citizen scientists for their county. This entry was posted in Events, News on July 12, 2017 by admin. 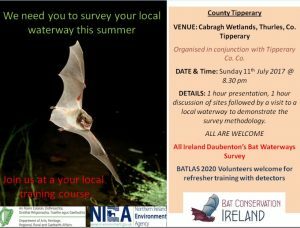 A training session about the life cycle and habits of the Daubenton Bat will be given at Cabragh on the 11th of July at 8:30 p.m. This entry was posted in Events, News on July 7, 2017 by admin.